How the light-sensitive part of the biomolecule phytochrome changes from a light-adapted state to a dark-adapted state has been investigated by researchers at Ruhr-Universität Bochum and Philipps-Universität Marburg. So far, the structures of only a few light-sensitive biomolecules are known – and only for the final states in light and darkness, but not for the intermediate steps. Using various spectroscopic methods, the Bochum-Marburg team has now succeeded in gaining new insights into dynamic structural changes. The group led by Professor Enrica Bordignon from Bochum and Professor Oliver Essen from Marburg describe the findings in the journal Structure, published online on 20 September 2018. "Light-sensitive biomolecules such as phytochromes from plants are interesting for various applications, for example in agriculture, where a change in phytochrome could optimise the growth habits of plants, or for optogenetic tools that make it possible to control the activity of genetically modified cells in the living body with light," says Enrica Bordignon, head of Bochum's EPR Spectroscopy Working Group. Insights into how the photoreceptors change their spatial structure when exposed to light could advance these applications. 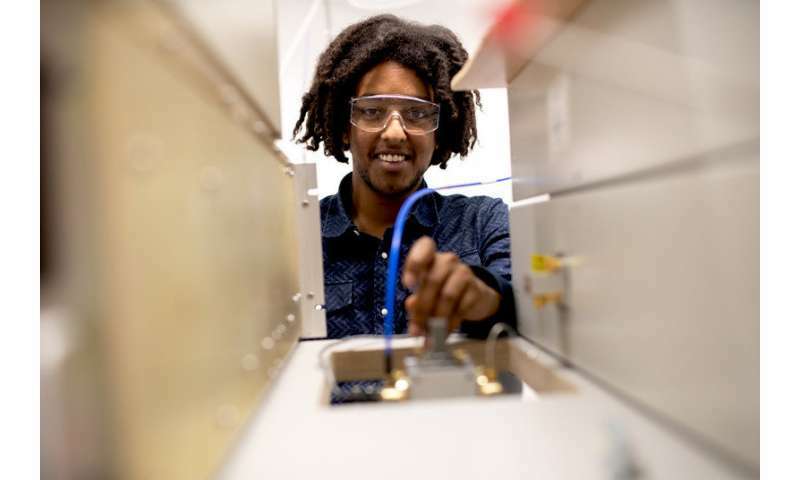 "So far, however, it has been a challenge to decipher these processes with atomic resolution," explains doctoral researcher Tufa Assafa. The researchers analysed a phytochrome molecule from cyanobacteria using a special form of mass spectrometry and a spectroscopic method called electron spin resonance. 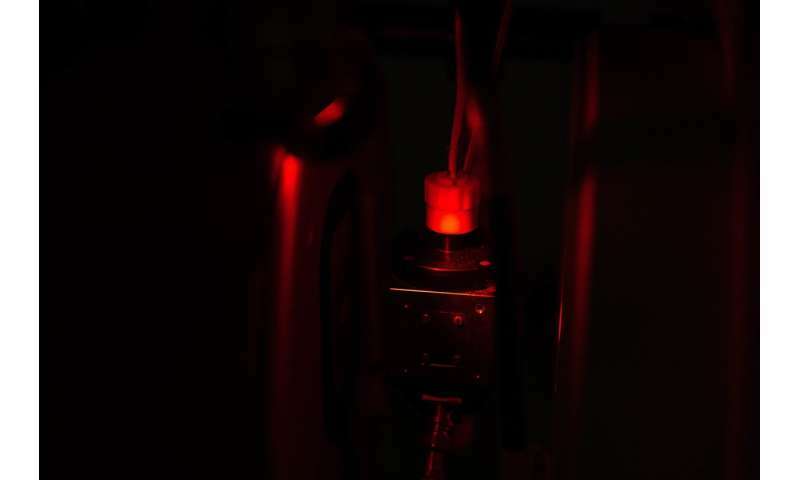 In contrast to other methods, they were able to study the molecule in solution and track its structural changes without having to crystallise it. They observed several characteristic structural changes in the light-sensitive segment of the phytochrome and created a model that shows the light-triggered conversion steps. In addition, the team showed that, for different phytochromes, there is a universal mechanism for the transformation from the dark-adapted to the light-adapted state.